Just because you are afloat doesn’t mean that you don’t need access to the internet. By harnessing the 3G and 4G data networks provided by the mobile phone companies, Advancedata Network is able to offer a range of devices that are designed to optimise access to these coastal, land based networks and help extend the range and usability to the maximum distance. 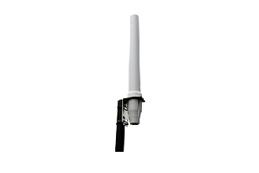 To meet market demand, Advancedata Network has been specialized in the construction and development of wireless communications hardware, and in-depth insight into the mobile Internet ecosystem, efficient and integrated advertising operators, media resources side, telecom operators, advertisers, users and other parties to demand, leading Release WIFI operating system as a whole solution. By deploying the new media terminal on Yacht, with 3G / 4G wireless networks and wired Network for users to build set WIFI Internet, information dissemination, data analysis in one of the Smart WIFI operating system. 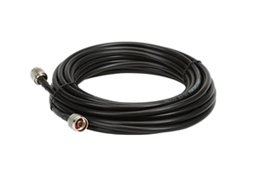 It has been widely used on M2M fields, such as intelligent Transportation, smart grid, industrial automation, telemetry, finance, POS, Water supply, environment protection, post, weather, and so on. 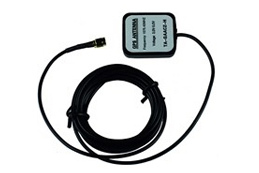 This Marine Router has a high-powered industrial GPS and cellular module. 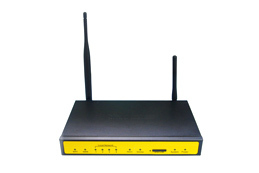 It have a design of a dual SIM to ensure the stable and Reliable of the router. Advancedata Network © 2019 All rights reserved.